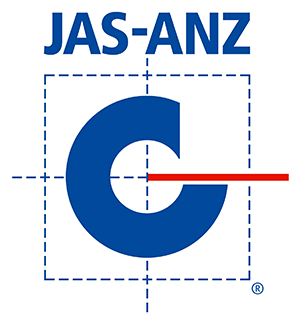 JAE is a mechanical engineering business that specialises in the manufacturing and refurbishment of coal mining machines and equipment, in accordance with OEM (original equipment manufacturer) specifications and government legislations. 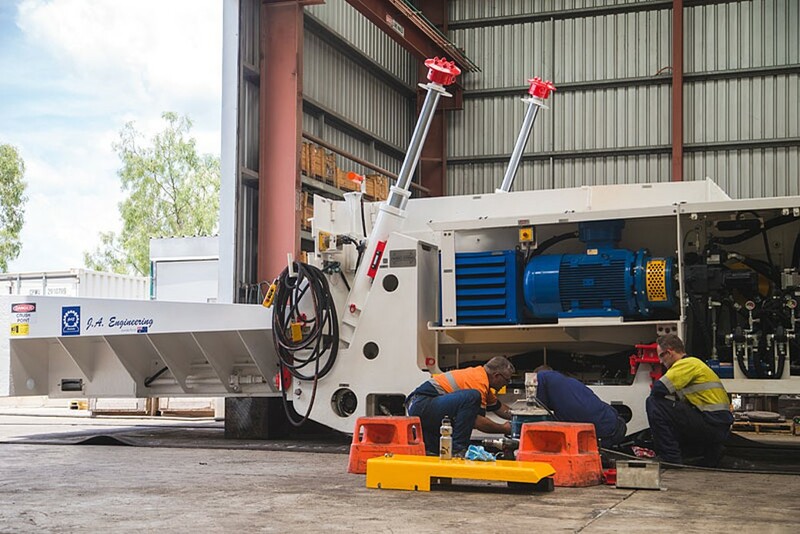 It all started in 2006, following the growing demand in the Australian Coal Industry for alternative OEM suppliers of high quality equipment, overhauls/upgrades, parts/components. 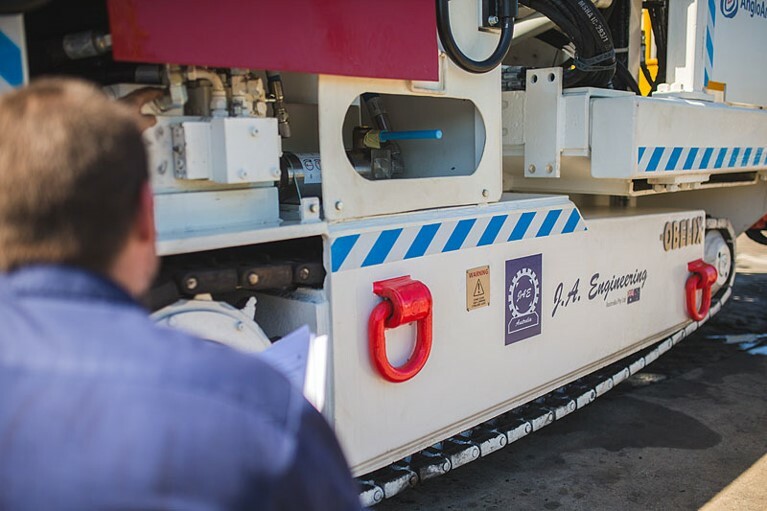 Over time JAE has grown extensively and is now manufacturing complete mining machines with our partners JA Engineering Works in South Africa. 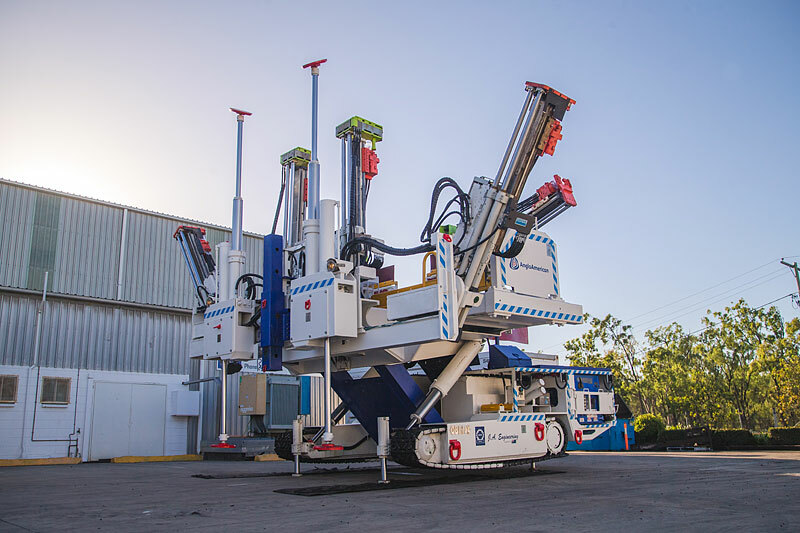 To accommodate an extended product and service offering, the business relocated to a bigger facility in 2016 in Rockhampton, Queensland. 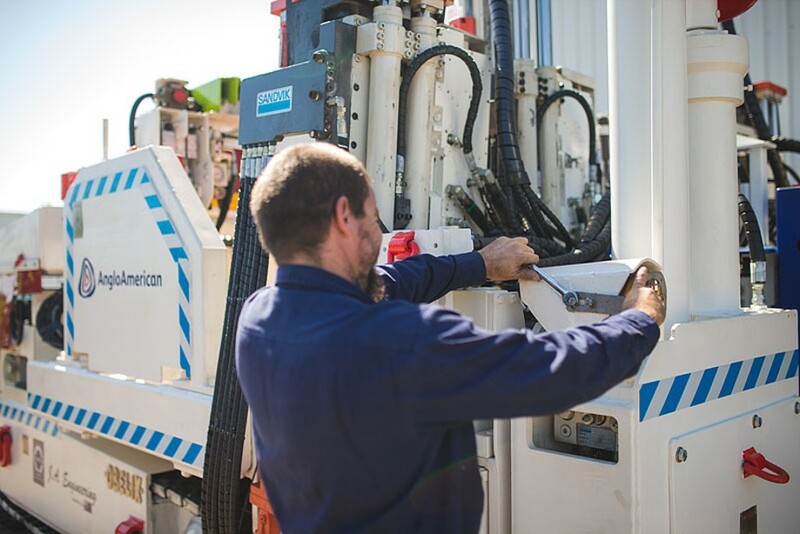 Our business services extend into the New South Wales and Queensland regions with dedicated Sales and Service personnel. The JAE foundation is built on service excellence and a commitment to build a strong long term relationship with each customer and supplier.